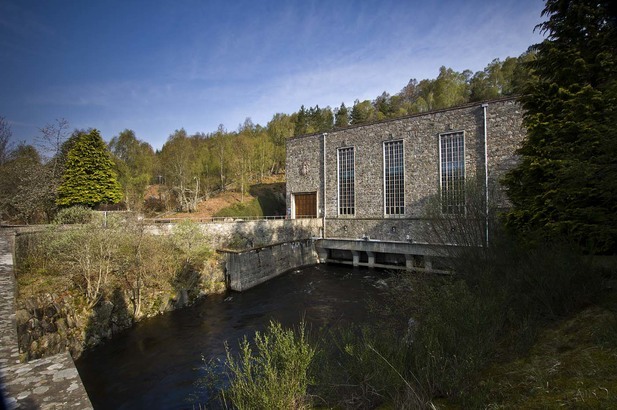 Errochty power station is the largest on the Tummel Valley scheme. A 10km tunnel from Loch Errochty feeds its turbines and they discharge into Loch Tummel. Architect James Shearer used stone from the tunnel to cover the building. 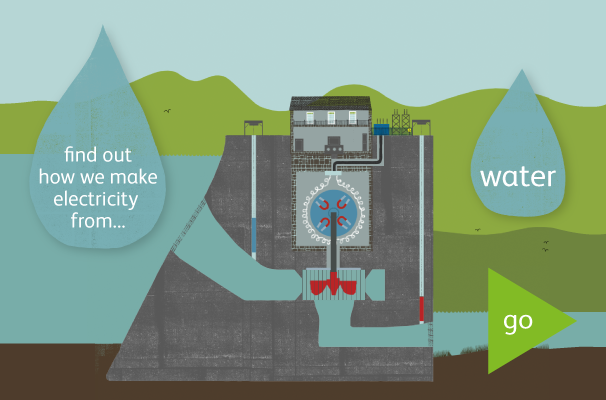 Designing power stations to blend into the landscape made them better accepted by local people.